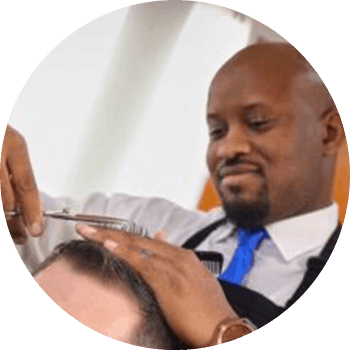 Kevin is a great barber with precision like a razor. He even does razor work! Kevin’s many repeat customers value his professionalism, friendliness, and most importantly, his punctuality! Schedule an appointment with Kevin today.